The advantages of studying in London extend far beyond taking a degree in the best city in the world. Imperial College London, University College London, the London School of Economics and Political Science – or LSE, as you and I know it as – and King’s College London are all in the latest Times Higher Education list of 10 best higher learning institutions in Europe. But the benefit of receiving a first-class education at a London landmark, including Chelsea College of Arts, can be diluted by living in second-class accommodation that is more than an hour away from the university’s library, students’ union and lecture halls. Here, we highlight six developments in Westminster that not only match the high standards of your university, but are within 20 minutes of central London. 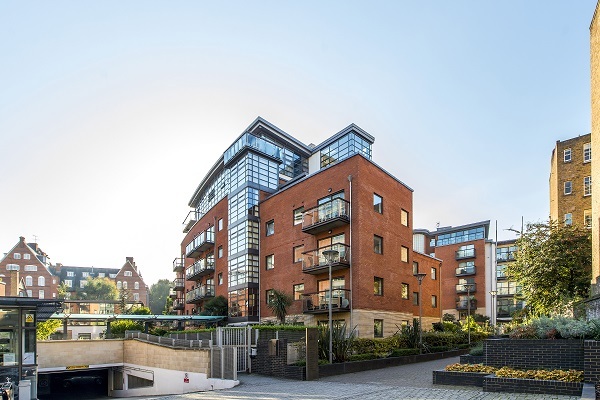 This dockside development on the north side of Chelsea Bridge has peaceful apartments that offer river views and are in walking distance of Sloane Square and the King’s Road. Residents benefit from a round-the-clock concierge service, secure underground parking, an on-site gym and spa plus easy access to Sloane Square and Victoria tube stations. 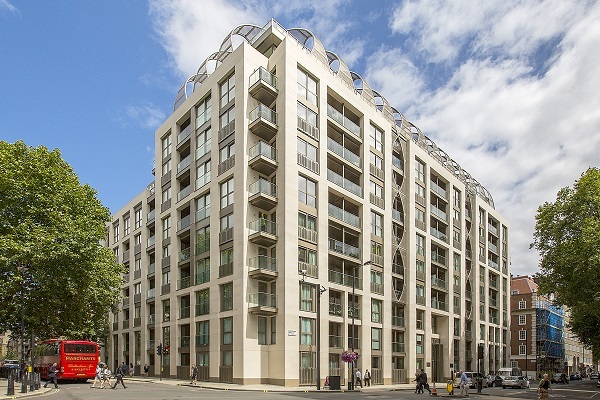 The 550 flats across 15 houses on this 18th century development provide a cost-effective option for students wanting to live in a well-designed modern home that is close to Pimlico tube, Tate Britain, the River Thames and all the amenities of Westminster. 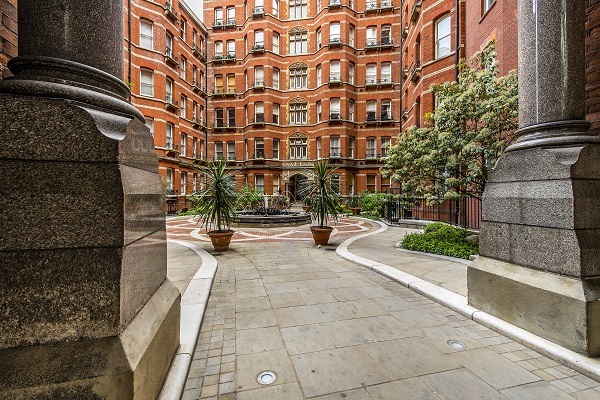 The Grade II-listed properties also offer residents communal gardens. The 10 blocks of apartments, ranging from one-bedroom flats to family-sized properties, in this modern development are close to Pimlico tube and Tate Britain. The homes in this gated and portered development have ample storage space and access to a residents-only gym, underground parking and communal gardens. Flats in this 1930s mansion block have communal heating and hot water and access to a lift and 24-hour porterage. 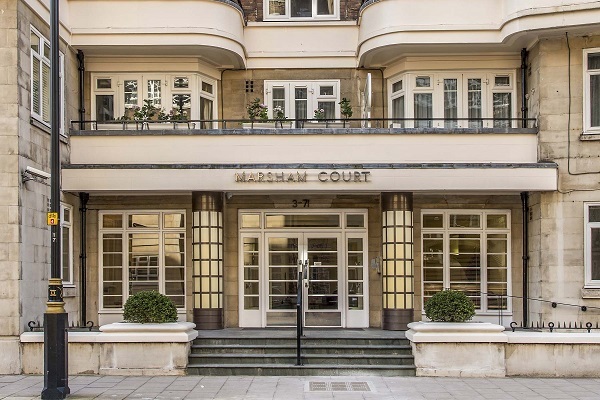 Close to the junction of Horseferry Road, this Art Deco building is a short walk from Pimlico tube, the River Thames and Cardinal Place Shopping Centre. 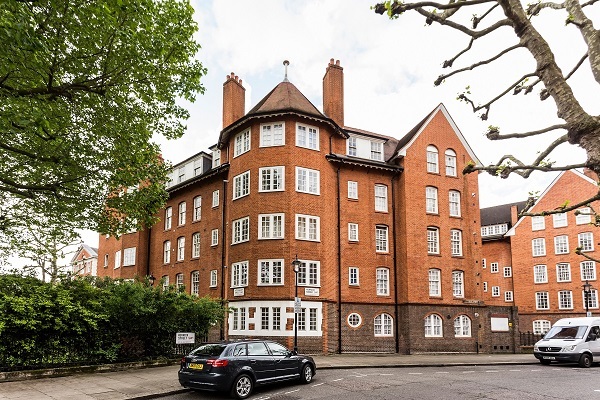 Flats in this former government office building provide residents with modern, open-plan living spaces and views over historic St John’s Gardens. This development, at the east end of Page Street, includes ample storage, secure underground parking and a 24-hour concierge. Neville House is also close to the river Thames and in the triangle of Victoria, St James’ Park and Westminster tube stations. Just moments from Big Ben and the Houses of Parliament, the 346 apartments in Romney House offer luxury lifestyle living in one London’s most sought after residential addresses. Residents enjoy the added luxury of a 24 hour concierge, landscaped courtyard, health and fitness suite plus exclusive access to secure underground parking. 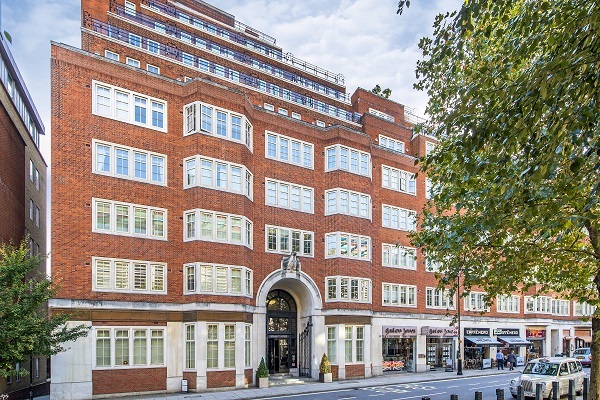 This Grade II-listed building in Marsham Street is well served by public transport, with Victoria, St James’ Park and Westminster tube stations in easy reach. 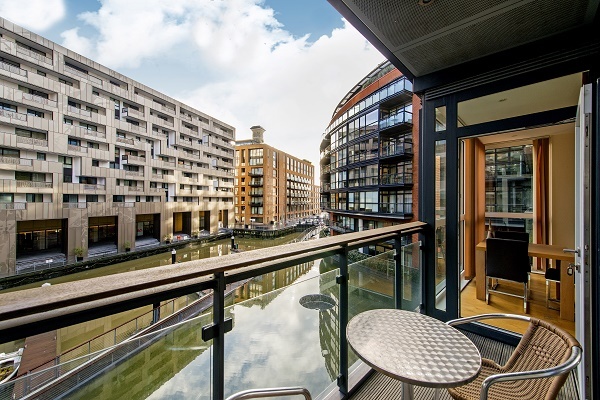 With London having a population of about 8.6 million, including an estimated 360,000 students, competition for accommodation in Westminster is intense. Before you start viewing flats, it’s important to set a maximum budget, define the location you want to live in (considering both the journey time to university and facilities in easy reach, such as supermarkets, places of worship and transport links) and consider whether you want to live alone or be part of a student flat share. Your flat-hunting preparations should also include finding referees, such as your current or previous landlord, your current employer and confirmation from your bank that you have the funds available to pay the rent. But because many students are not in full-time employment, and are unable to provide a financial reference, your new landlord or letting agent could demand a full six months’ rent in advance. The value of rental property in Westminster means many landlords require additional security when renting to students. Do not be surprised, therefore, if you are asked to provide a financial guarantor who will be responsible for covering the full amount of the rent due for the length of the tenancy if you find yourself unable to pay the rent or any other charges associated with the property. It is crucial that you make any funds you’ll require available immediately. Even if your landlord does not require six months’ rent in advance, a reputable lettings agency will certainly require at least six weeks’ rent in advance to secure your student let. 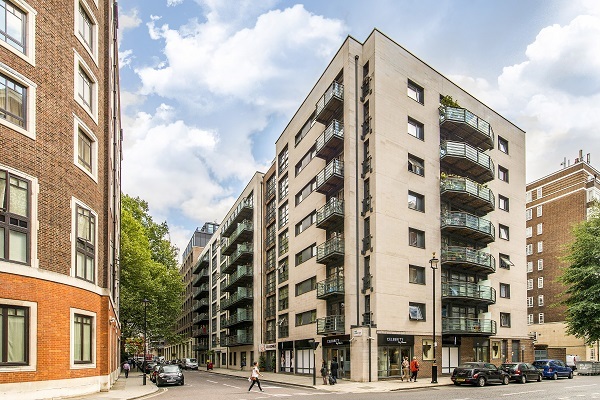 For further details of all properties we have available to rent in Westminster, get in touch with Garton Jones today by filling in the enquiry form and we will be in touch to help find you first class accommodation.